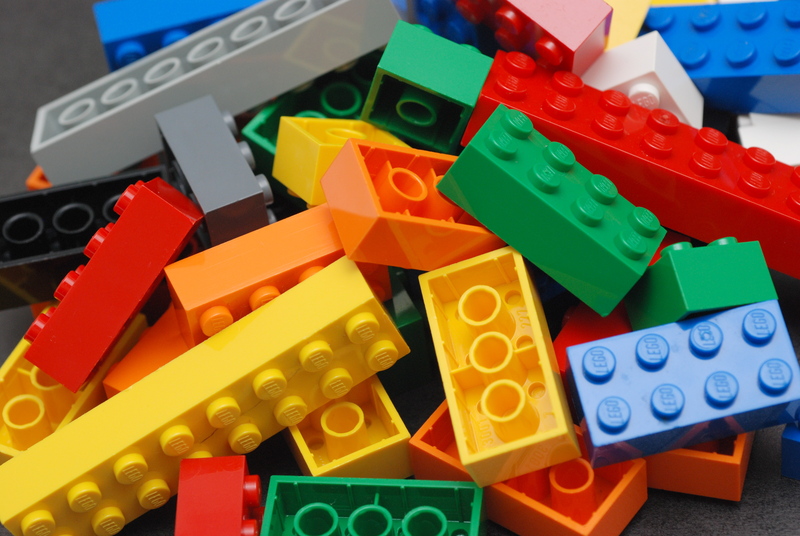 This Thursday from 4:00 PM to 5:00 PM bring your kiddo to the Prescott Public Library for an evening of LEGOs and lots of fun! LEGOs and plenty of space to create will be provided, just bring your imagination. 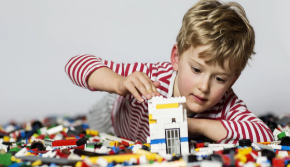 LEGOs promote fine motor skills, develop creativity, and teaches new skills, making it the perfect activity for your little one. The LEGO expo is a Prescott tradition, and definitely one you won’t want to miss out on. The LEGO Expo is a great chance to spend quality time with your kid, while also allowing them to learn. This event is FREE as funding was provided from the Friends of the Prescott Public Library.